Diabetes is a condition where our body cells become incapable of utilizing glucose as a source of energy. This could be either because of less production of insulin or the cells in the body become resistant to insulin. In both conditions, the body does not get the required fuel to produce energy and have to rely on the proteins and fats in the body for energy. 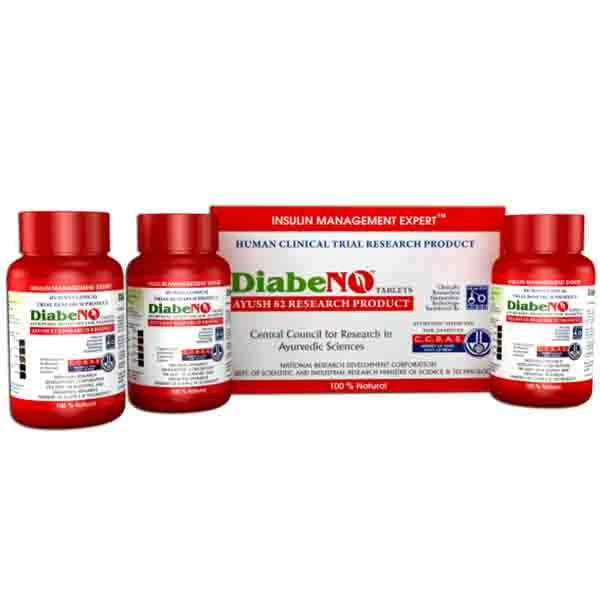 DiabeNo is a 100% natural herbal medicine to help maintain and control blood sugar. 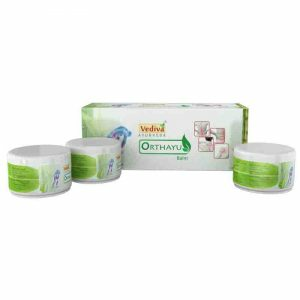 Acombination of highly beneficial herbs, the tablets have been clinically tested onhumans, has no side-effects and reduces the chances of contracting diseases that affect your body due to diabetes, like kidney and heart disease, high blood pressure, eye and brain diseases, skin and related infections and other diseases. The medicine has been clinically proven to improve excessive hunger, thirst, fatigue and urination. 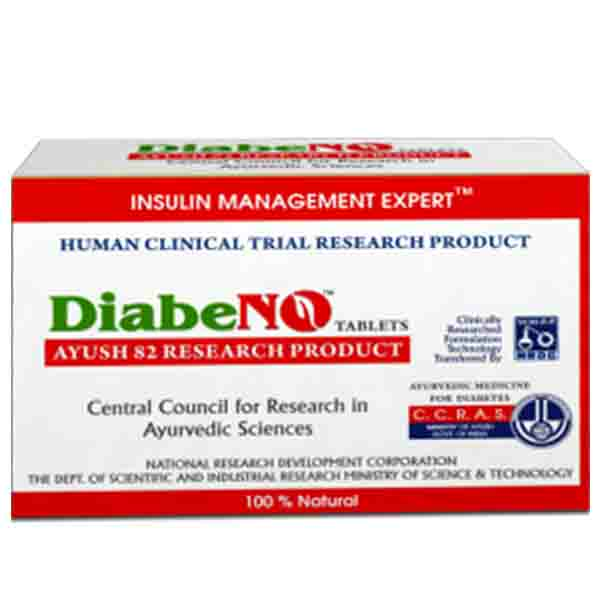 DiabeNo has been developed by C.C.R.A.S (Central Council for Research in Ayurvedic Sciences), Ministry of Ayush, Govt. of India. 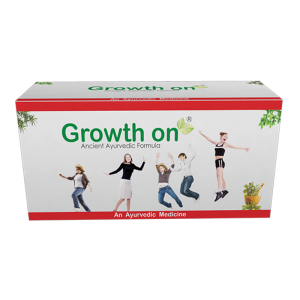 It has been clinically tested on more than 800 human beings and has come out with no side effects. 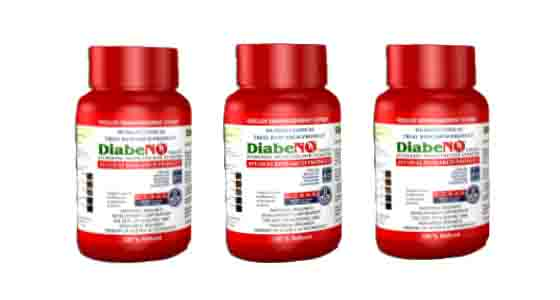 DiabeNo is a blend of balanced and highly beneficial herbs standardized as per Ayurvedic Pharmacopoeal Committee (APC). 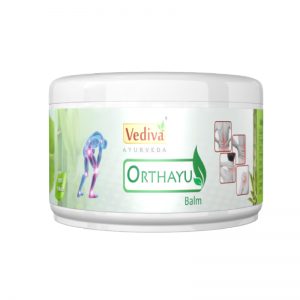 The formulation contains extracts from Amra, Karela, Gudmar, Jamun and Sudh Shilajit. 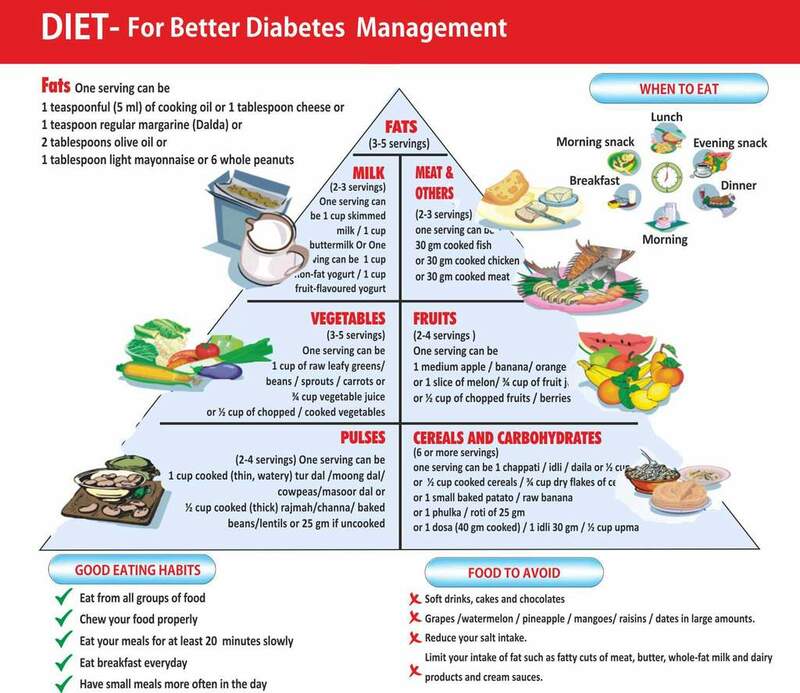 Protection against Complications Related to Diabetes. 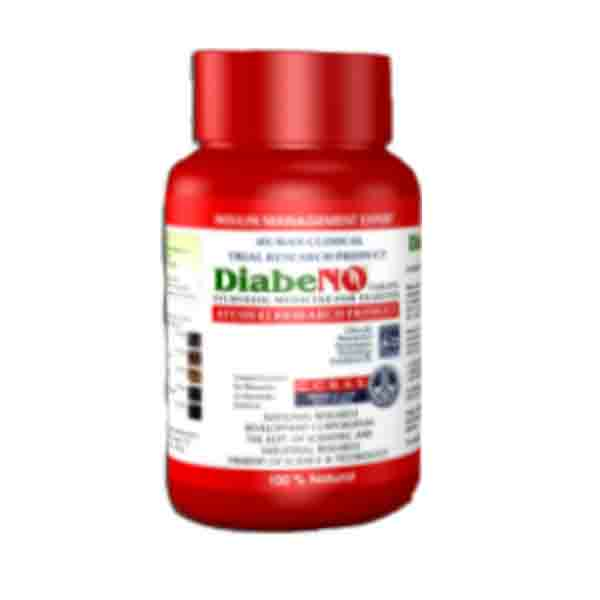 DiabeNo takes care of all aspects of diabetes including the 9 major long term complications that arise because of diabetes like Retinopathy, Neuropathy, Nephropathy, Cardiovascular Complications, High B.P., Alzheimer-Dementia, Dental Problems, Non-healing Wounds and Ulcers, Skin and Soft Tissue infections. 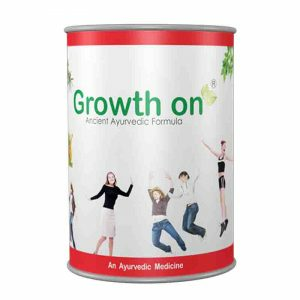 The aqueous extract of Mangifera Indica is a commonly used herb in Ayurveda. Also known as Mango, it possesses anti-diabetic properties. Mangiferin, being a polyphenolic antioxidant and a glucosyl xanthone, has strong antioxidant, anti-lipid peroxidation, immunomodulation, cardiotonic, and hypotensive, wound healing, anti-degenerative and anti-diabetic actions. Bitter Melon is also called bitter gourd or Karela in Hindi. 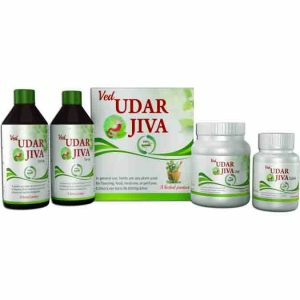 Diabetes Health reports that numerous compounds in the vegetable-fruit have glucose-lowering properties that include Vicine, Momordin, Polypeptide P which acts like insulin in the body and Charantin which lowers blood glucose levels, are glycosides. These compounds either work together or individually to help reduce blood sugar levels. Gudmar or Gymnema Sylvestre is a herb known for its anti-diabetic properties as it destroys the sweet taste and reduces the desire to eat. 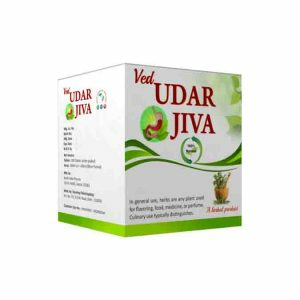 It reduces the blood sugar levels and helps in managing complications related to diabetes. The bio-active constituents like Gymnemic Acid, Flavones Anthaquinones, Phytins and so on present in the herb allow the anti-sweet activity to remain until about 2 hours. Jamun is technically known as Syzygium Cuminii. The fruit is also known as Jambool and Black Plum. Jamun is known to improve blood sugar. The fruit contains no sucrose and has a hypoglycemic effect that helps reduce blood and urine sugar levels. Besides the pulp, the seed of Jamun is also very beneficial in controlling diabetes. The seeds contain jamboline, which prevents the conversion of starch into sugar. Shilajit is considered as an important home and herbal remedy for the treatment and prevention of diabetes. The Latin name of Shilajit is Asphaltum Puniabiunum and it maintains the natural blood sugar levels.